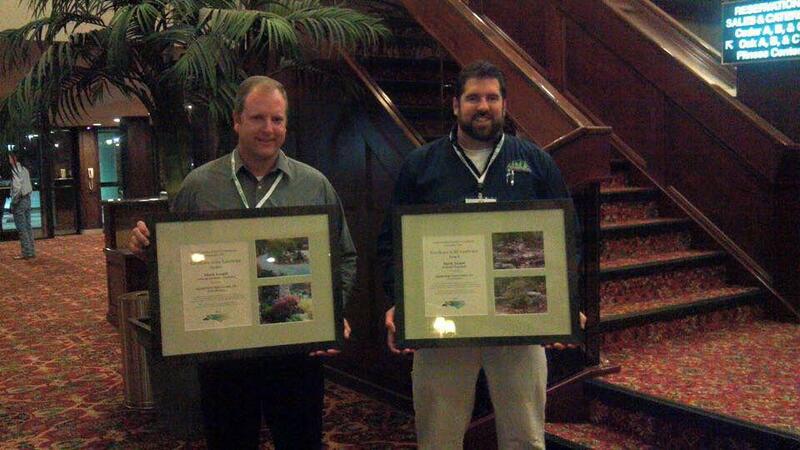 The North Carolina Nursery & Landscape Association recently awarded Appalachian Naturescapes the 2015 Excellence in Landscape Installation Distinction Award. 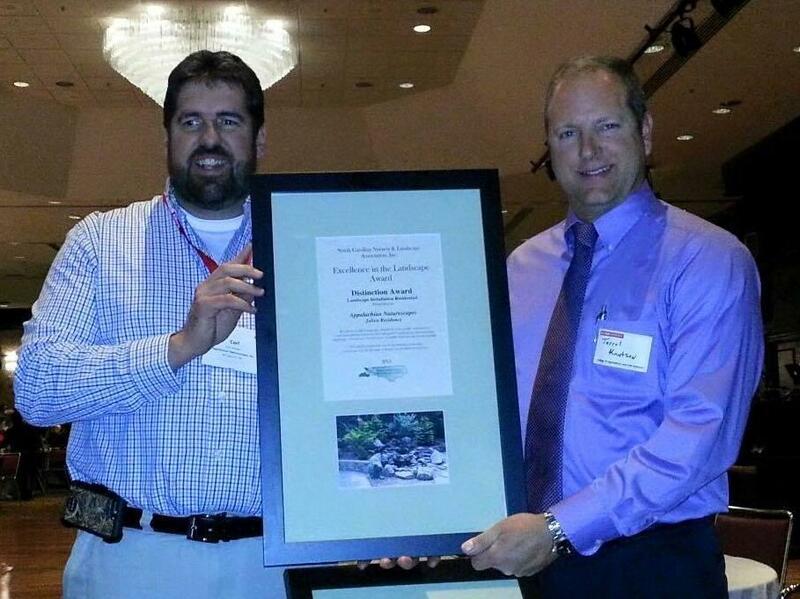 We were honored to receive this award as we were recognized in 2014 as well. The award winning project was installed here locally adding beauty to our already picturesque County!